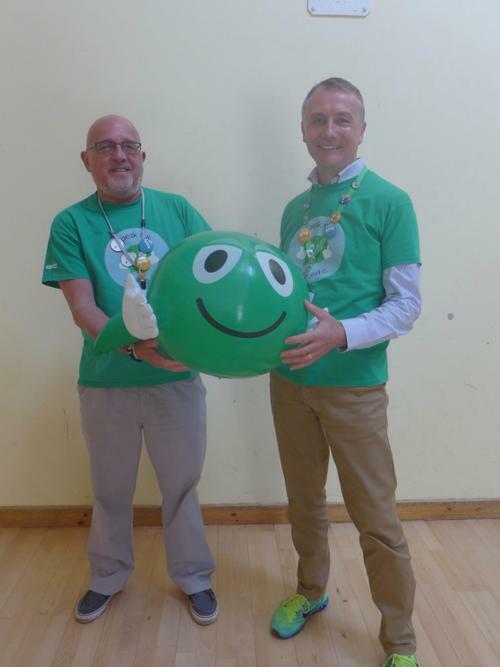 The NSPCC delivered their ‘Speak out. 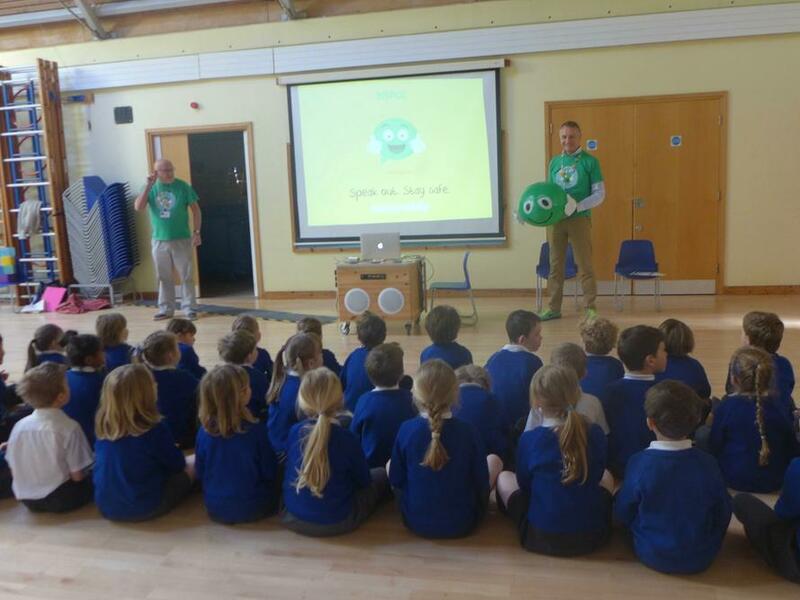 Stay safe.’ programme to the children today in age appropriate assemblies and, for the children in Class 3, an additional workshop. 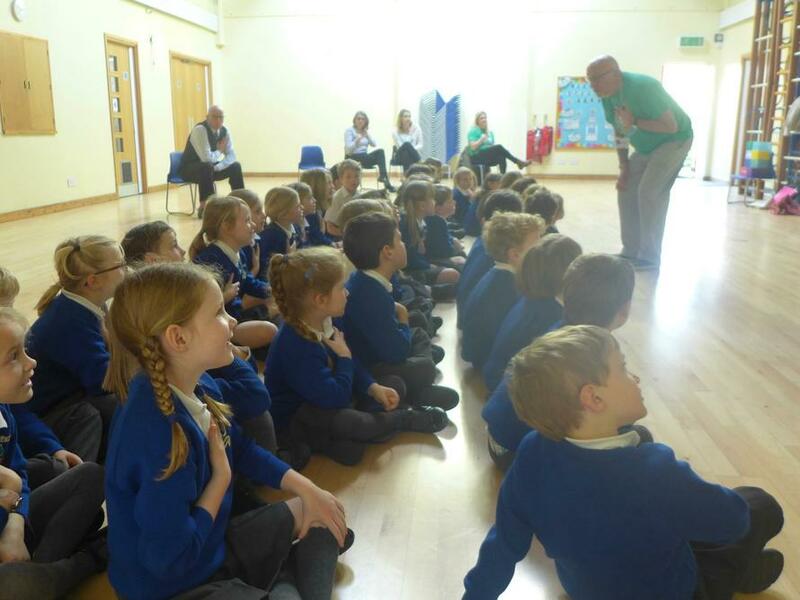 The core message for all of the children was to ‘Speak out, Stay safe’. They discussed what ‘worries’ they might have and who they could talk to if they needed help. They were also introduced to Childline 0800 1111 and the sort of role that it fulfils.